Eco-Friendly Lawns (Grand Rapids) — Michigan Master Gardener Association, Inc. Discover how to achieve an attractive lawn while ensuring a healthy environment too. Learn about the best organic fertilizers and natural practices from mowing to aerating. Determine a fall ritual that will enrich your soil, save time and help prevent weeds. 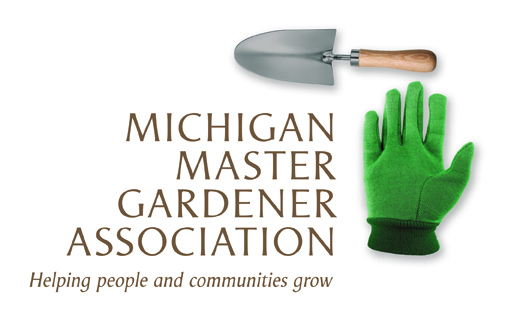 Applies toward MSU Extension Master Gardener education credit.